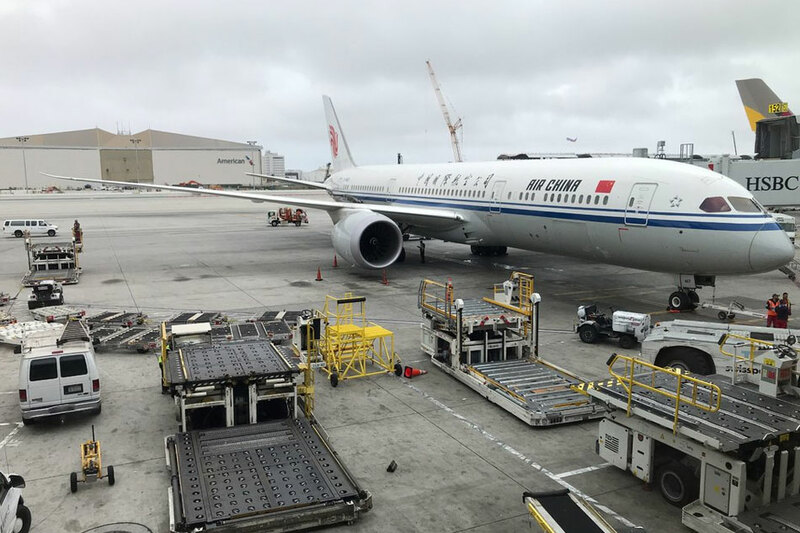 Suddenly, two FBI agents blocked the Chinese scholar at the boarding gate and ordered him to hand over his passport. They flipped to the well-used 10-year visa to the United States and crossed out the page with a black pen. 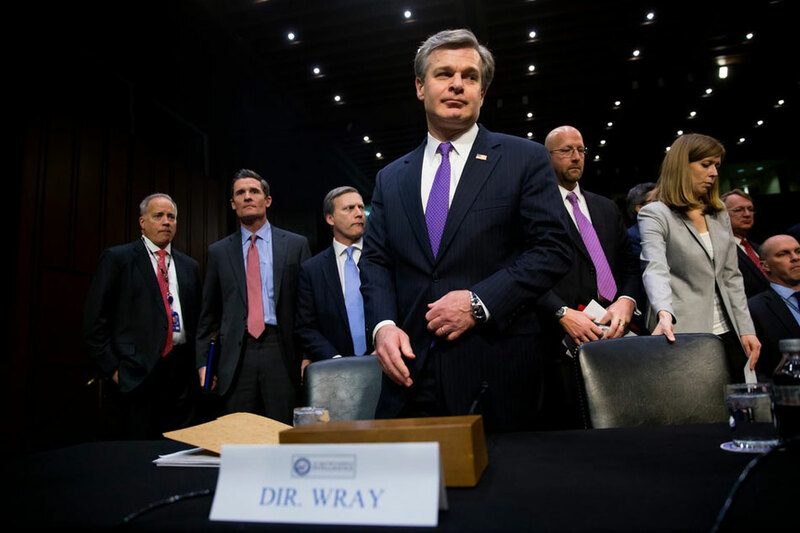 The FBI has mounted a counterintelligence operation that aims to bar Chinese academics from the United States if they are suspected of having links to Chinese intelligence agencies. As many as 30 Chinese professors in the social sciences, heads of academic institutes, and experts who help explain government policies have had their visas to the United States canceled in the past year, or put on administrative review, according to Chinese academics and their U.S. counterparts. In a written response to questions, a State Department official said U.S. law enforcement believed Chinese intelligence services were increasingly using visiting Chinese scholars to target U.S. citizens for intelligence gathering purposes. The department said it would not discuss the details of specific cases. The FBI said that it would not confirm or deny any investigations into the scholars’ visits. The Trump administration has sought to crack down on what it sees as intellectual property theft by Chinese scientists working at American research institutions. Last year, it began restricting visas for Chinese graduate students studying in sensitive research fields and warned biomedical researchers at U.S. universities to beware of Chinese spies trying to steal information from their laboratories. Some U.S. scholars who have studied China for many years say that by barring some Chinese social science academics without reason, the United States risks damaging its reputation of being open and collaborative in the pursuit of knowledge. 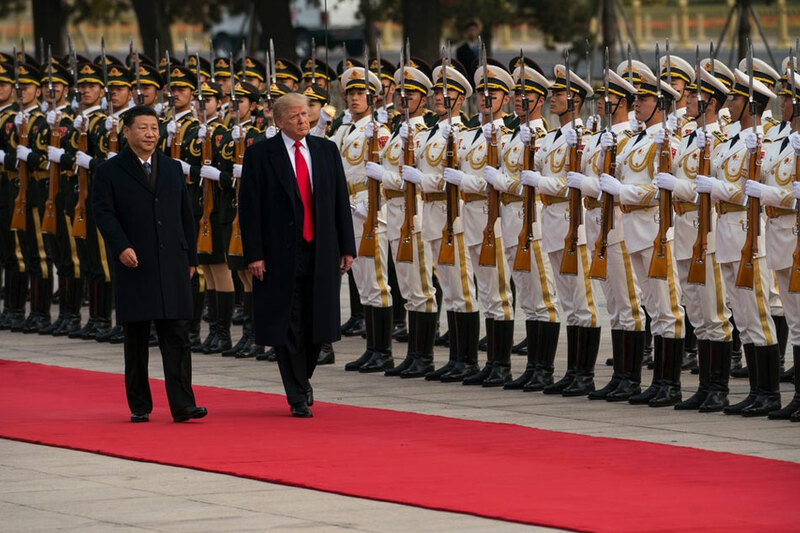 Other U.S. researchers take a harder line, arguing that academic exchanges between the countries have become a one-way street benefiting China. They accuse China of denying visas to American scholars seeking to research subjects the Chinese consider too sensitive even as their Chinese compatriots face fewer restrictions in the United States. China has for several decades denied visas to a number of influential American academics who have been critical of China’s human rights record. And as Xi wages a campaign against Western values in academia, the authorities have only become even more selective. The director of the academy’s American studies Institute, Wu Baiyi, said he was interviewed by FBI agents in Atlanta where he attended an event at the Carter Center in January. His visa was later canceled. But they would have to provide their addresses, phone numbers and travel history over the last 15 years, said Wang Wen, head of the Chongyang Institute for Financial Studies in Beijing, a think tankthat promotes China’s infrastructure program, the Belt and Road initiative. Wang’s visa was canceled after he attended the Carter Center conference. He decided against applying for a single-entry visa because the questions were too intrusive, he said. The FBI first questioned him when he landed in Los Angeles to make a connection to a conference in San Diego. They asked if he had worked with the People’s Liberation Army and the Ministry of Foreign Affairs. They also asked him, he said, who among his colleagues had close relations with Chinese intelligence. Zhu said he denied working with the military and told the agents he had nothing to say in response to the question about the Foreign Ministry. As for the question about his colleagues, he said: “I don’t know.” He declined the offer to cooperate. In an interview, Zhu said he worked with a group overseen by the China Association for International Friendly Contact, an arm of the ruling Communist Party that seeks to promote Chinese interests abroad. That group helped him organize a conference in China on Northeast Asian security that was attended by Dennis Blair, a retired admiral, and retired Chinese generals. Zhu, who heads a South China Sea institute at Nanjing University, said he also cooperated with the Foreign Ministry’s policy planning department.